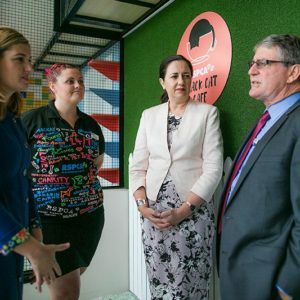 Kandanga business woman, Julie Worth knows the value of employing trainees and apprentices and what they can bring to a business. As the owner of local business, Karabee Bus and Coach and Manager/Volunteer of the Kandanga Country Club and Kandanga Information Centre, Julie is the largest employer in town and its strongest advocate. 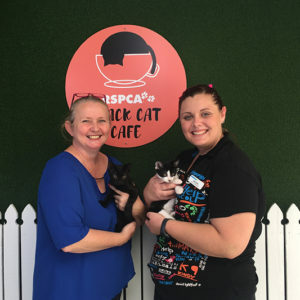 A new partnership between the RSPCA and BUSY At Work is set to provide some exciting work opportunities for job seekers wanting to gain a start in the hospitality industry.